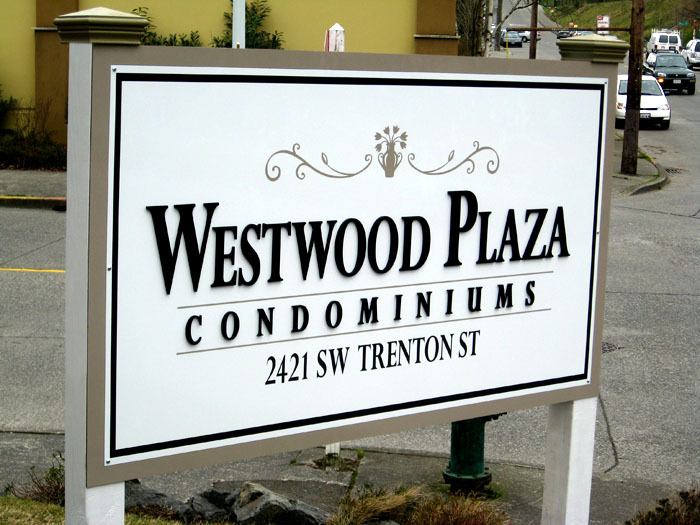 This Elegant Marquee MDO Apartment Sign comes on 4×4″ posts and is made with MDO. 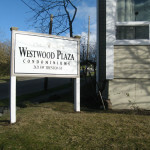 The letters are made with laser cut acrylic. 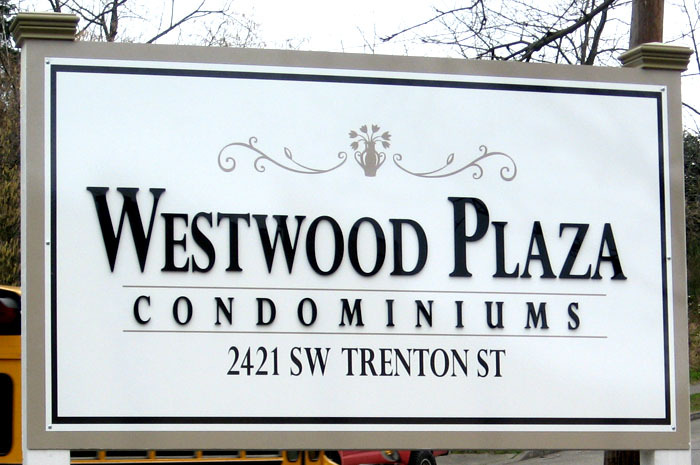 This sign looks very ritzy for a very reasonable price. 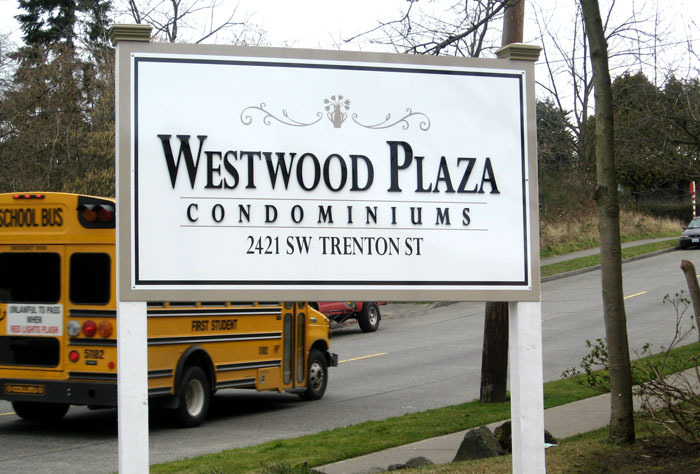 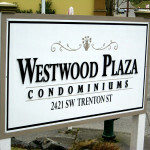 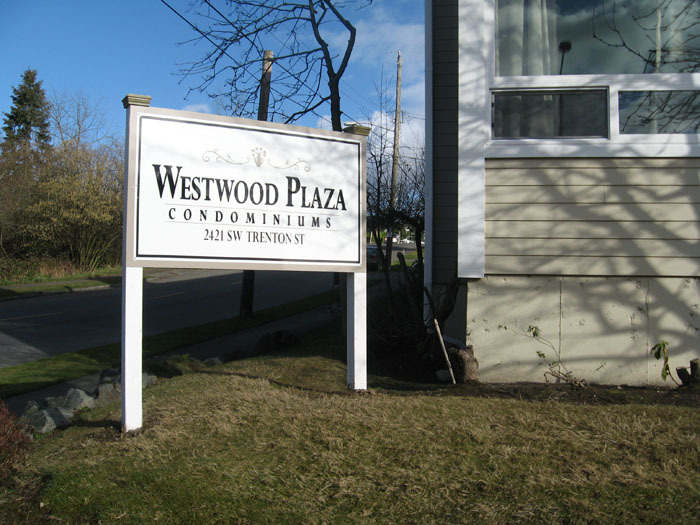 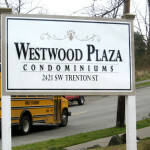 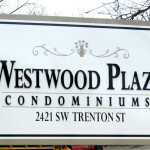 You will just love this Seattle Signs Marquee MDO Apartment Sign !